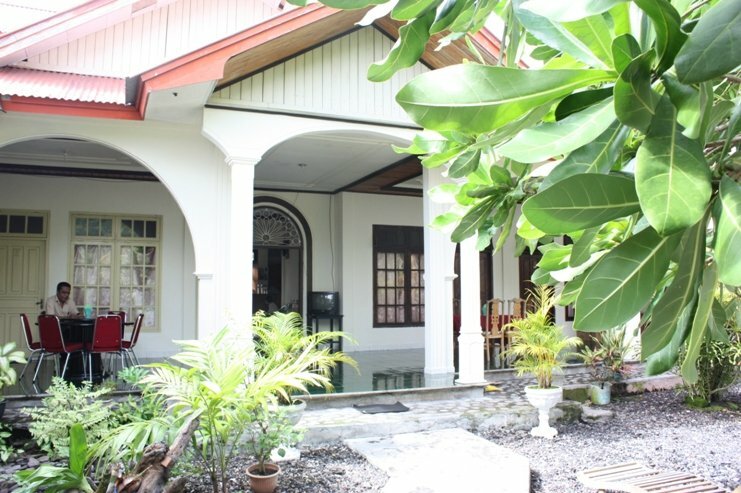 Vita Guesthouse is a simple guesthouse. 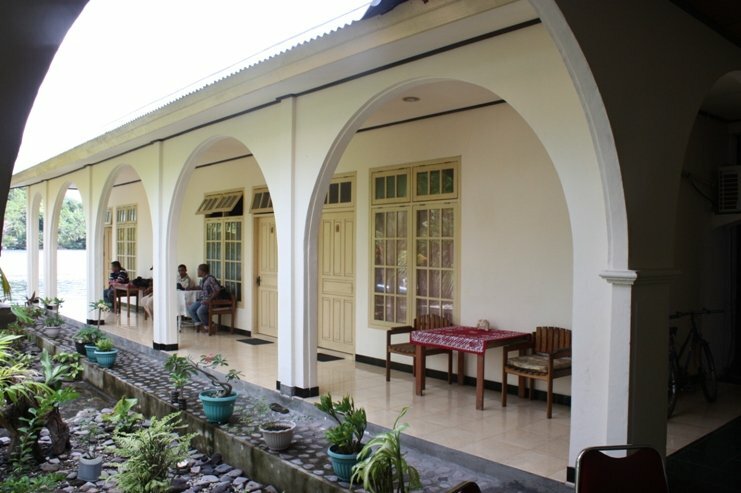 It has a cosy terrace on the bay with a view of the Gunung Api volcano. Alan, the manager, can tell you a lot in English about the Bandanese people and activities in the area. Please note that you do not have hot water at your disposal here. U verblijft hier op basis van according to program.You will stay here based on according to program. Banda NeiraThe Banda-islands (Indonesian: Kepulauan Banda) form a group of ten small volcanic islands in the Banda Sea and are part of the Indonesian archipelago the Moluccas and the province South-Moluccas.